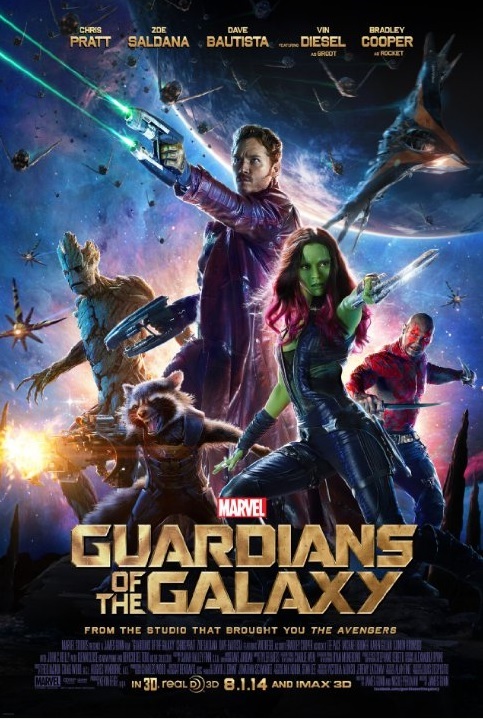 Posted on August 2, 2014, in Animals, Pets and Wild, Film and tagged bradley cooper, chris pratt, guardians of the galaxy, karen gillan, Marvel, vin diesel, zoe saldana. Bookmark the permalink. Leave a comment.